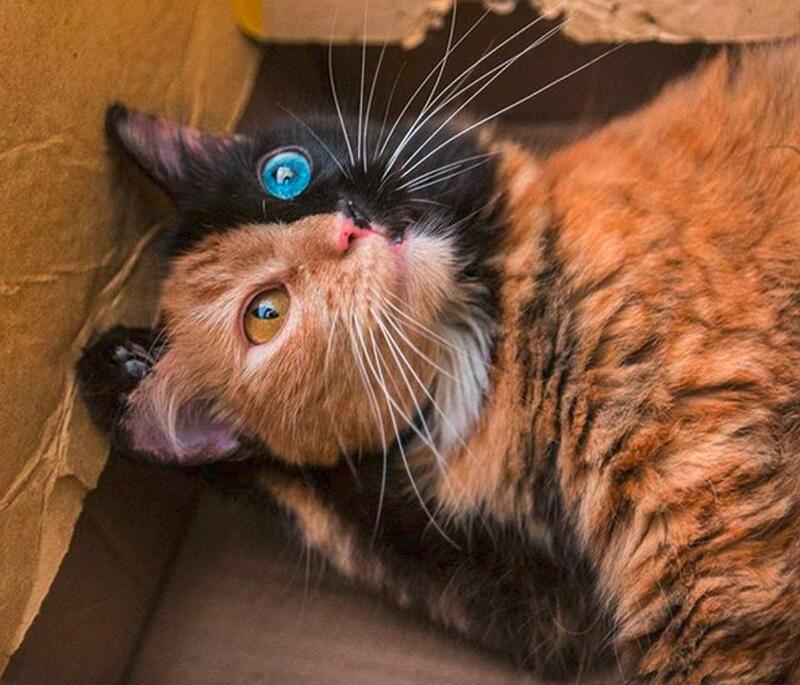 Meet Quimera, the beautiful kitty who has one side of her face orange, with an amber eye and the other side of the face black, with a blue eye. 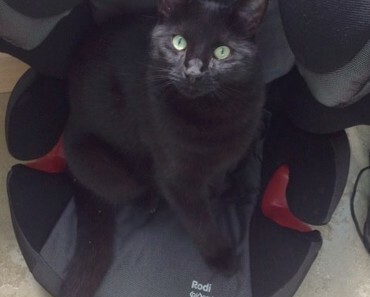 Quimera is taking Internet by storm with her beautiful and unique face! 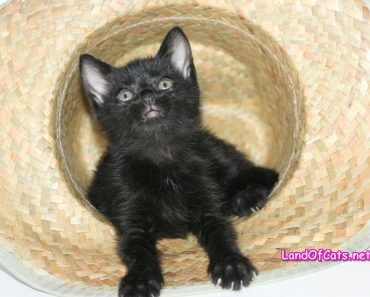 Her name means “chimera” in Spanish. 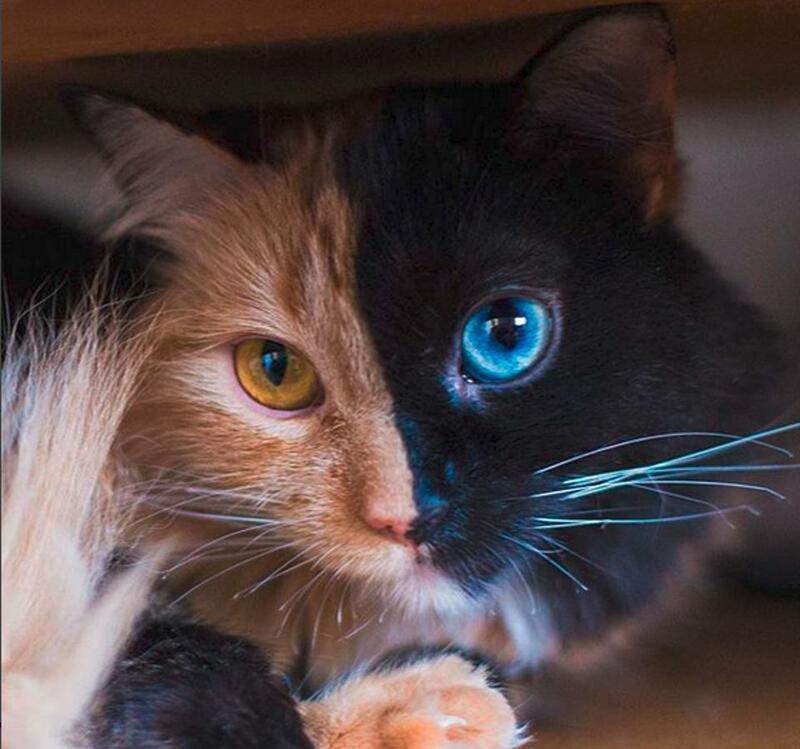 A chimera is a single organism composed of cells from different zygotes. 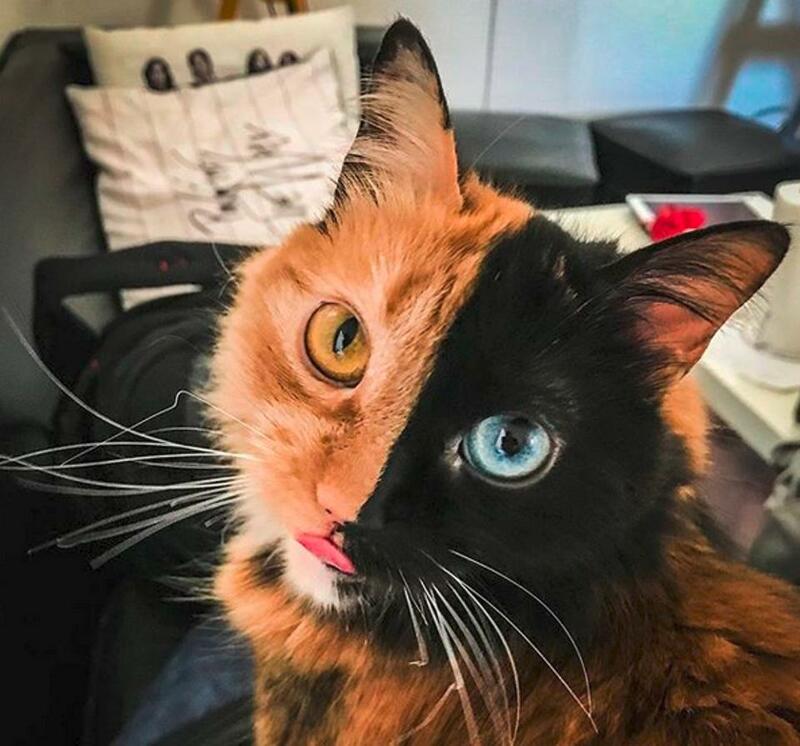 The chimera is formed from the merging of two nonidentical twins, therefore they can be male, female, or hermaphroditic. Still it is unclear if she is a real chimera even though her name indicates this. You can follow Quimera on Intstagram. 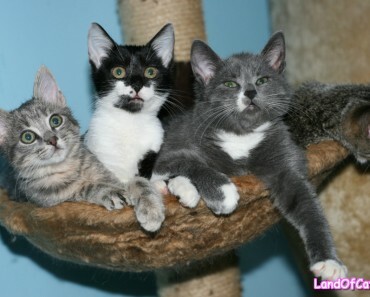 10 Cool Names For Cats! 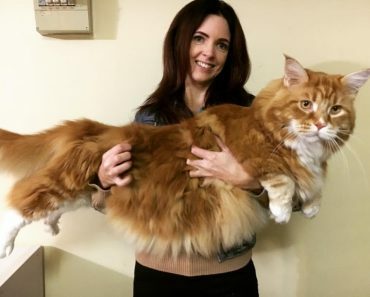 He May Be the Longest Cat in the World! 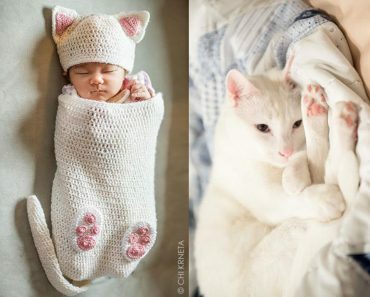 Crochet Cocoons Turn Babies Into Cat Babies! 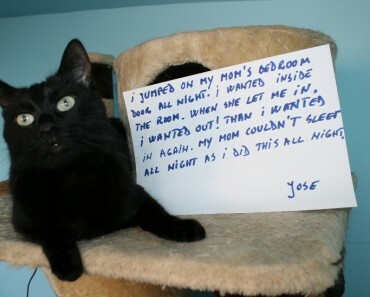 Cat Louie Wrote A Black Cat Appreciation Poem!